All MT. 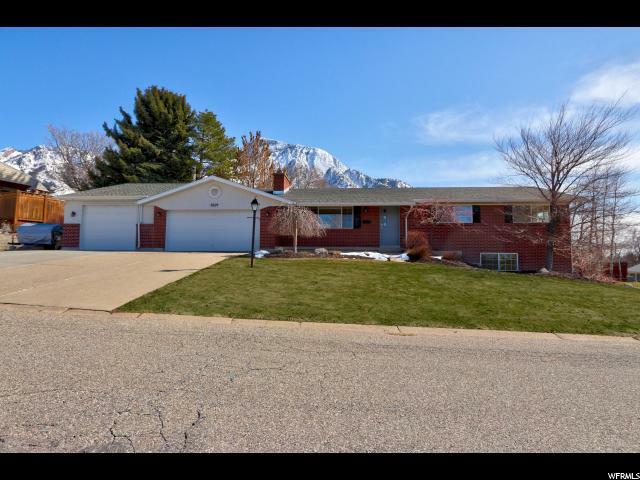 OLYMPUS ACRES homes currently listed for sale in Salt Lake City as of 04/18/2019 are shown below. You can change the search criteria at any time by pressing the 'Change Search' button below.
" Upon arrival to your East Bench location, pull into this 4 car attached garage to avoid traipsing through the snow or rain. This space is set up to impress the craftsman in your family with a natural gas heater, plenty of light, power available for your tools, a second exterior roll up door, and RV/boat parking that makes this the perfect home workshop. Upon entry, you're greeted by hardwood floors flowing throughout the dining, living, kitchen and hallways. These spaces are adorned by fresh paint and modern light fixtures. The kitchen offers miles of quartz counter tops that's sure to impress the chef in your family. The eat-in kitchen is perfect for watching the birds fly around your private professionally landscaped back yard as you enjoy your morning meal. With seamless flow between dining, living, kitchen and outdoor space, this will be the hot spot to hang out with family and friends. With three large bedrooms and two baths up, this is sure to accommodate your growing family's needs.The master ensuite offers privacy from the rest of the home, ensuring a relaxing environment. This full daylight basement offers plenty of room to stretch out. The large family room is warmed by a gas fireplace and is ideal for movie or game-nights. With two additional bedrooms, this home can accommodate guests or family members that require their own private space. This space allows you to walk out directly to your private back yard, complete with waterfall and visiting wildlife. 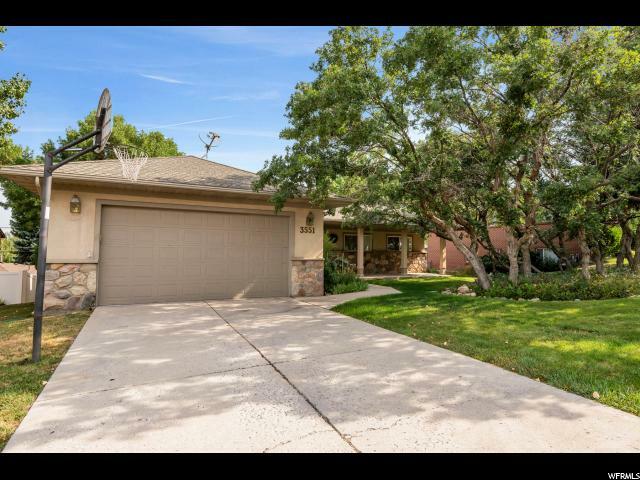 This home is situated in a very quiet neighborhood with a flat back yard featuring mountain, valley and city views that is an ideal setting to raise your family. In addition to all these features, this home includes newer windows, HVAC, water softener, lighting, floor coverings, and remodeled kitchen and baths. "